Full application will be prepared within 1 working day and at the time of application preparation and Submisssion, you get TRN and ARN. filing of the GST Aplication OPT will be generated which needs to be verfied. 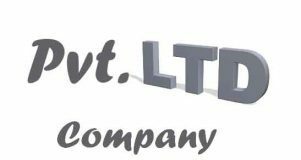 On Approval of your GST Application, you get your Company Certificate of GST Registration and GSTIN. 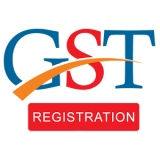 Are there any mandatory requirements to register under GST apart the the annual turnover threshold? ♣Entities involved in taxable inter-state sales. ♣Entities already registered under Service tax, VAT, Excise. What is a Composition Scheme under GST ? ♣Three monthly returns are summarized to the quarterly basis. However, entities enrolled under such scheme are not allowed to take any input tax credit nor can they issue taxable invoices. What is the relevance of GSTIN?